Gem in the heart of Mission. 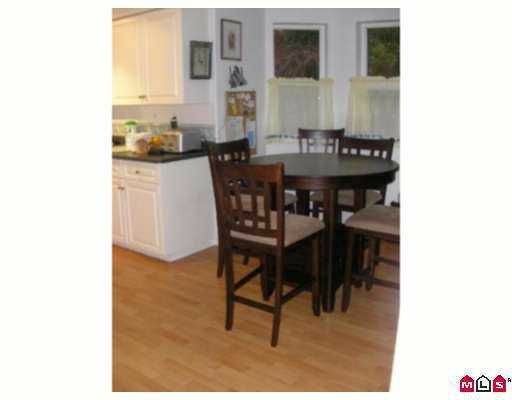 3 bedrooms, 2.5 bath townhouse in superb condition. Unit is a end unit with a good size yard. Low maintenance fee at $65 to make it affordable. Small dog is ok. This unit is we ll kept and is ready to move in. Call Dario today to book your viewing.